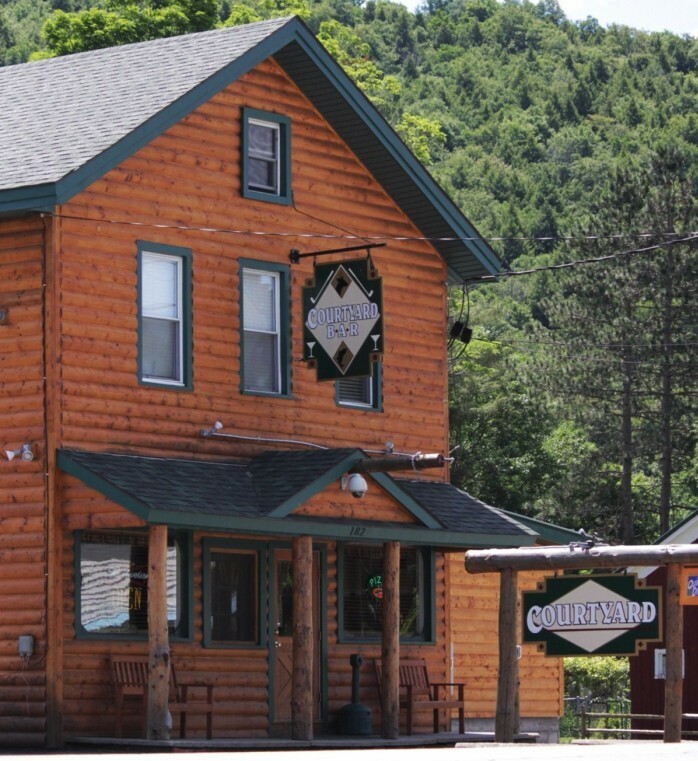 Courtyard Bar and Grill is a cozy bar restaurant with ample seating and family friendly. We serve lunch and dinner seven days a week, with a variety of soups, homemade salads, burgers, pizza and more. We also have a dinner menu with steaks, seafood and more. We offer outside seating and bar overlooking a beautiful golf course. LodgingAmanda Hale July 4, 2018 Creekside Ventures, INC.